With Facebook’s overhaul of making sure that the content being shown is solely content users want to see, comes their latest feature. The social media giant announced that it is currently testing a new feature called “Keyword Snooze” that will allow users to snooze posts that include specific keywords or phrases for a 30-day period. News Feed Project Manager Shruthi Muraleedharan wrote on the Facebook news blog that “If you choose to ‘snooze’ a keyword, you won’t see posts in your News Feed containing that exact word or phrase from any person, Page or Group for 30 days.” While this may come as good news for most users on the platform, there are some concerns from businesses with this new feature. Fortunately, Facebook confirmed that this new feature will not apply to ads in the News Feed. Keeping business’s Facebook Ads still being reached to the masses. This feature seems to be an intriguing asset as users can no block out content they find harmful, fake, or irrelevant to what they want to see on the site. Since this feature is still being tested, not all users are able to “snooze” keywords at the moment. For those who do have it, they can find this new functionality in the upper right-hand menu of a post. This is normally where they three dots are located on a post. Many users will compare this new feature to Twitter’s “muted words” option with the sole difference being that Facebook will block content users want to snooze, for only 30 days. 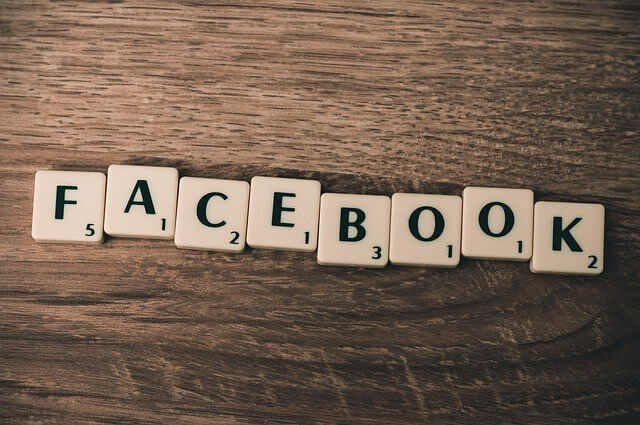 While Facebook has given the power for users to hide posts from individuals and publishers for 30 days, this is the first time they have tested users hiding content that includes specific words or phrases. Initially, this feature is being promoted as a way to prevent TV show, film, or sporting event spoilers. However, with all of the news headlines around Facebook’s involvement in elections and their privacy scandal, there’s a good chance that this feature will be, and was made, to snooze more politically charged keywords and other content as upcoming elections grow nearer.